Kat Robinson is Metro Bank’s Bank Account Director with responsibility for design, delivery and ongoing management of bank account products and services to support the needs of business and personal customers. 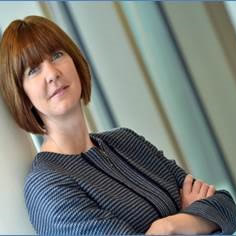 She joined Metro Bank in November 2017 from TSB where she was Head of General Insurance. Kat has more than 15 years’ experience in financial services gained across Marketing, Digital and Product functions.